techandtrendy It’s important for seller of branded stuff carries the ethics to sell authentic products to upkeep the reputation of the brand. 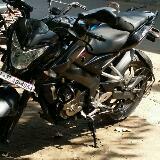 Nice dealing with seller though he doesn’t own the item himself. s8_8. 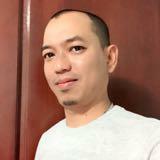 perfect and convenient seller. thnx for cmg down my place. 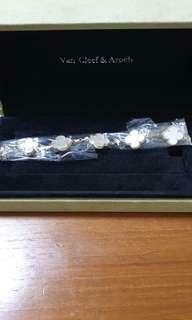 All Jewelleries Listed Are factory produced. Needs Pre-Order. 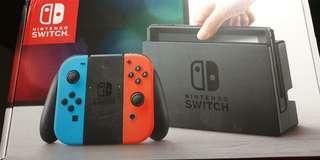 Selling A Few Nintendo Switch Assessories as I Do Not Really Use Them. Items: 1. 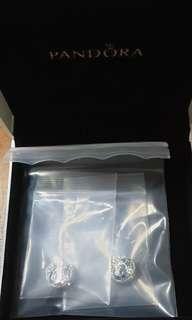 High-Speed HDMI Cable $70 2. Nintendo Switch Dock $100 3. Joy-Con Grip $100 Selling all 3 for $270. 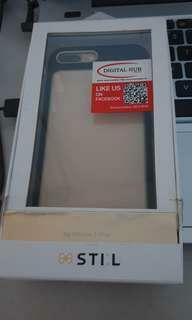 (Price Can Nego) Items are in Plastic and Brand New. PM if Interested. 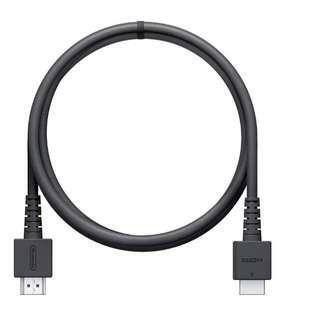 Nintendo Switch HDMI Cable Selling as Got No Use For It PM if Interested. 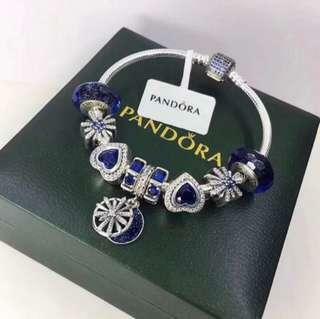 Pandora Letter Earrings PM if Interested. 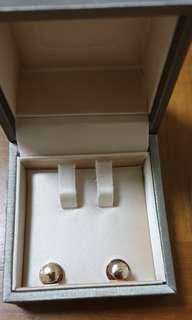 Pandora Diamond Shaped Earring Limited Edition PM if Interested. Back by Popular Demand. 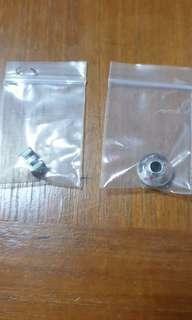 Many Sets Sold. Come and Make it Yours. 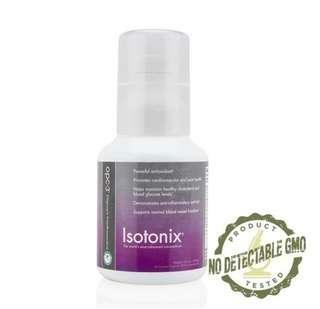 Can Be A Great Gift for your Loved Ones. PM if Interested. 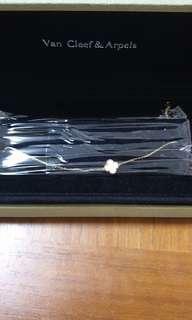 5 Clover Shape Necklace. Unique Design. 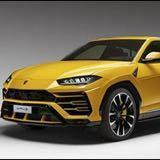 One of its Kind. 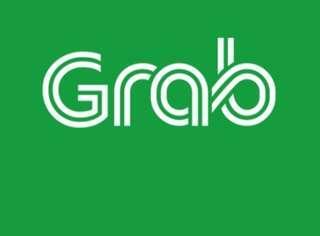 PM if Interested. 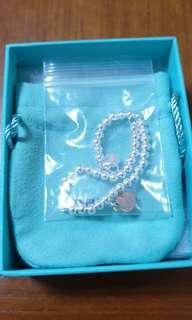 Return To Tiffany and Co Necklace Can Be a Gift for Your Loved Ones. Few Sets Sold, so Come and Get Yours Today. 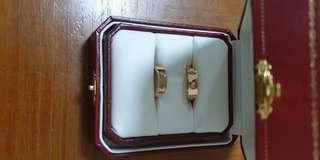 Cartier Couple Ring BNIB and Factory Made. Sold a Few Sets so Get Yours Today. 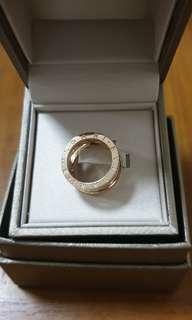 Bvlgari Ring Custom and Factory Made. PM if Interested. 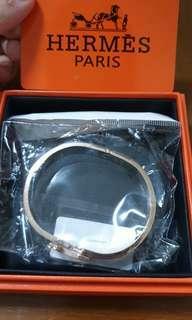 HERMES Bracelet BNIB and Factory Product. PM if Interested. 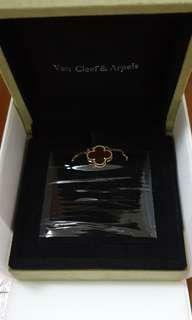 Van Cleef & Arpels Necklace BNIB and Factory Made. PM if interested. 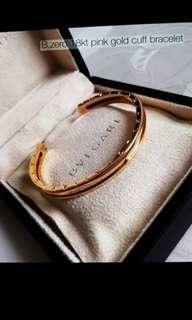 Spare Authentic BVLGARI Bracelet Set For Sale Color: Rose Gold Size: 18/19 Able for Slight Nego. 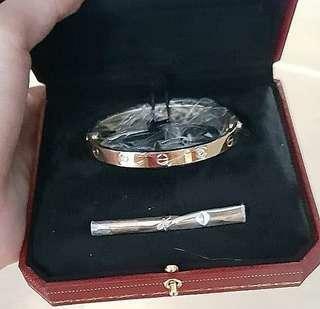 Comes with Bracelet and BVLGARI Box. 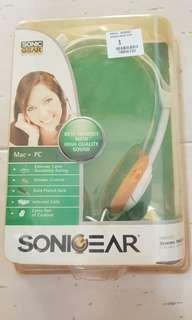 SonicGear Speaker for SALE Got it FREE During Poly Laptop Fair. PM if Interested. 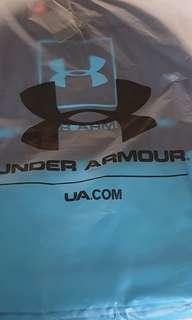 Under Armour Bag Bought but Unused. BNIB Give me your Best Offer For It. PM if Interested. Got it as a Gift From COMEX 2018 BNIB Casing PM if Interested.